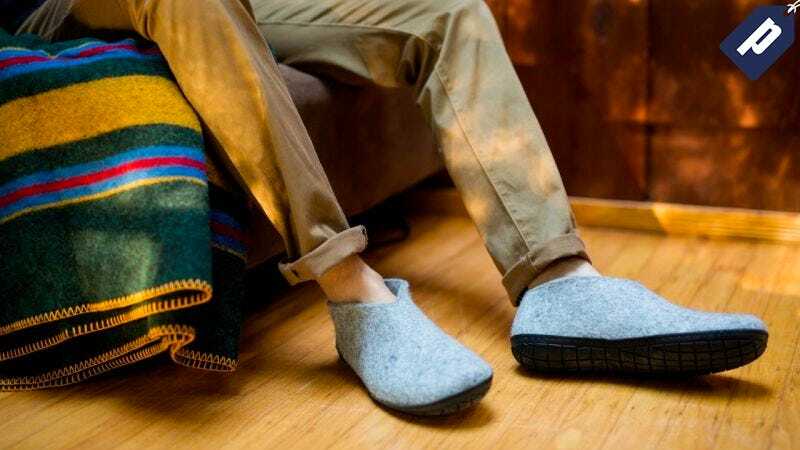 Made in Denmark by folks who know a thing or two about the cold, Glerups’ Slippers are the perfect gift for anyone or for yourself! Available in three different silhouettes (from $70) with either a soft, wool sole (indoor) or durable rubber sole (outdoor). Grab them at 25% off today on Huckberry. Choose from multiple styles and colors and slip into some Glerups at 25% off today.